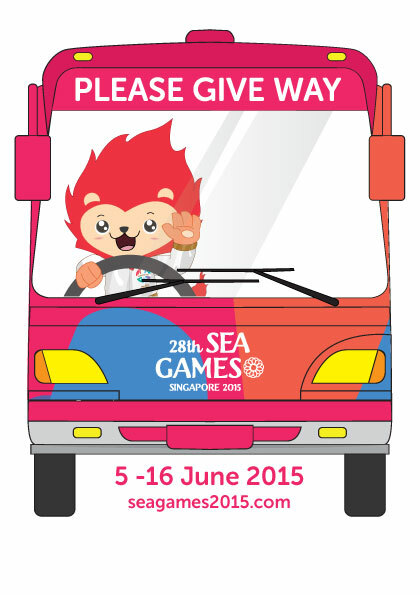 Countdown to the 28th SEA Games! | JustRunLah! Countdown to the 28th SEA Games! To celebrate SG50, the Singapore SEA Games Organising Committee Executive Committee (SINGSOC EXCO) is making the games as affordable and accessible to Singaporeans as possible. Be a part of the action and come show your support! Of the 36 sports at the games this year, entry to 18 sports will be free, including: Athletics, Archery, Softball, Tennis, Squash, Rowing, Canoe/Kayak, Sailing, Tra. Boat Race, Water Ski, Cycling, Golf, Triathlon, Bowling, Shooting, Petanque, Hockey and Floorball. Of the other 18 sports, ticket prices start at $5, with discounts for youth, senior citizens and NS men. Special tariffs are also available for group purchases and season passes. For more information on ticket prices and to book your tickets, click here. Which games will you watch? Key dates for everyone to note on the calendar are Friday 5 June 2015 and Tuesday 16 June 2015, the spectacular Opening and Closing ceremonies of the 28th SEA Games. Of course, here at JustRunLah! we certainly won’t be missing the track events scheduled under Athletics at the National Stadium, from Saturday 6 June 2015 to Friday 12 June 2015. 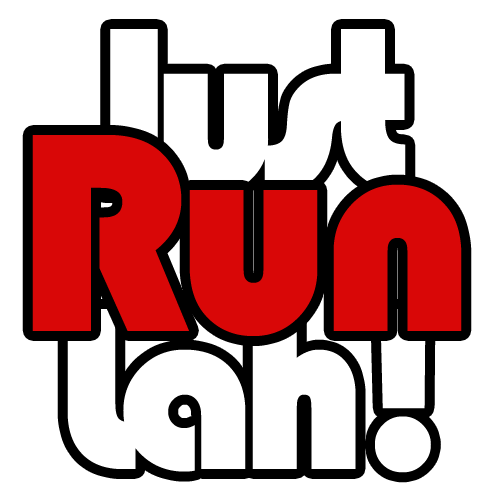 If you haven’t done so already, it’s not too late to sign up for the 10K Nila Run, and share part of the marathon route with Ashley Liew and Soh Rui Yong! For the full list of event schedules, click here. Spectators and road users alike are highly encouraged to use public transport at this time. Not only is it better for the environment, it will save you a lot of headache as parking spaces are limited at each event venue, and road closures, diversions and delays can be avoided by taking the trains. 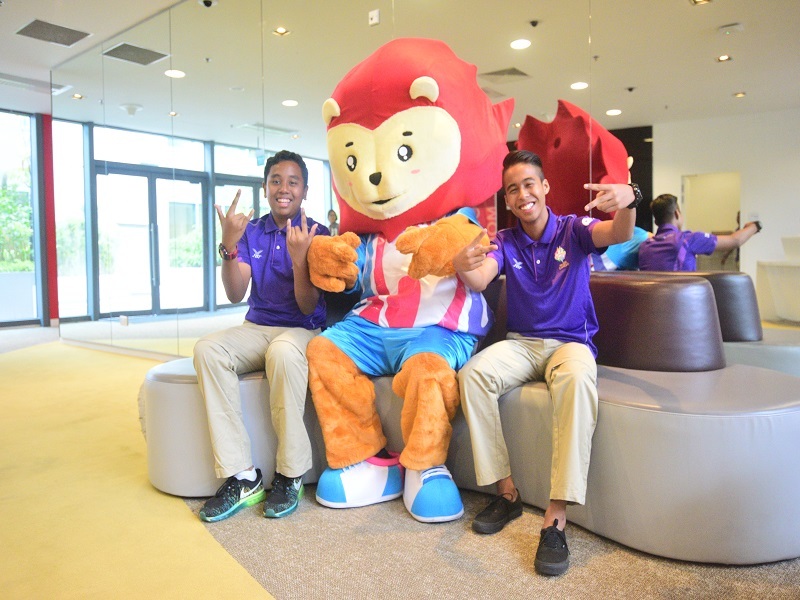 Are you ready for the SEA Games 2015?